Hasbro is set to dominate Mattel yet again in 2018, according to analysts. With retail bankruptcies and online competition intensifying last year, the toy industry landscape has been rapidly changing and challenging to say the least. 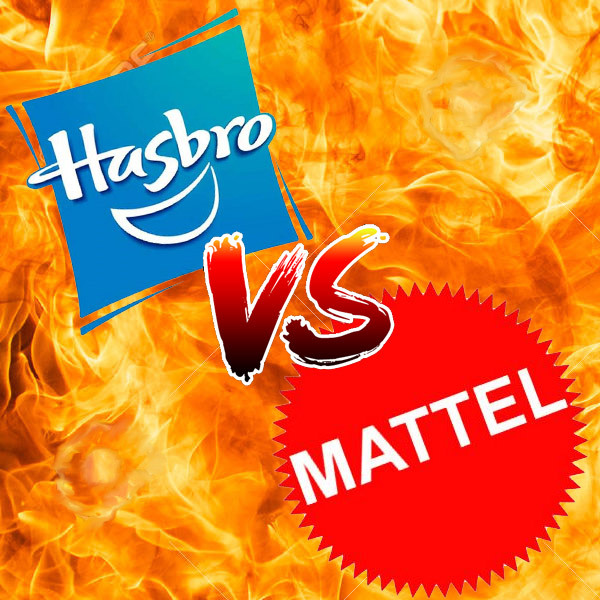 Comparing toy titans – Hasbro and Mattel – Hasbro, maker of Star Wars, Nerf, Transformers, Play-Doh and My Little Pony, is poised to outperform Mattel, maker of Barbie, Hot Wheels, and Fisher-Price, again this year. In last year’s head-to-head competition between the toy titans, Hasbro’s stock price saw a 19.8 percent uptick over 2017, whereas Mattel’s stock slumped by 42.5 percent. Therefore, Hasbro was the clear winner of that battle. But who will win in 2018? According to an analyst, Susan Anderson, Hasbro possesses key drivers, whereas Mattel is struggling to turn around its business. Key to Hasbro’s success was its Star Wars business. Previously, Hasbro had been faced with consecutive quarters of sales declines. Star Wars: The Last Jedi helped to give Star Wars-related merchandise the necessary sales boost for the holidays. 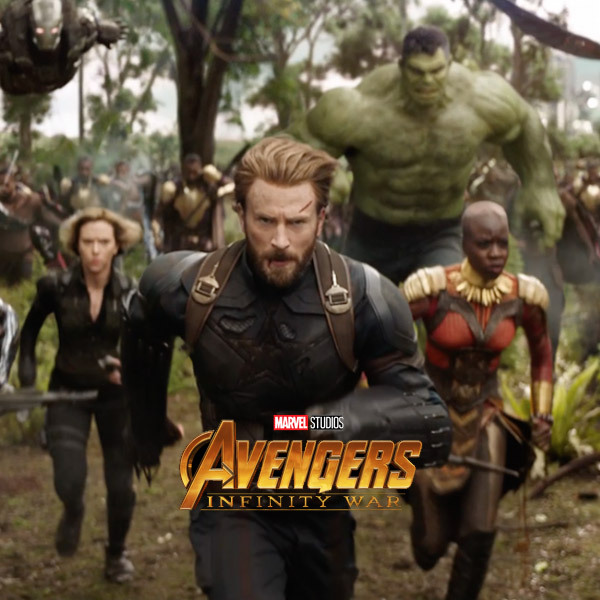 In 2018, according to this same analyst, Avengers: Infinity War, which releases in May 2018, could help propel Hasbro’s business. 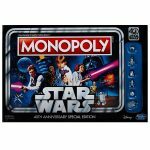 Han Solo: A Star Wars Story is also expected to release in May as well so the two movie properties together could prove to be a powerful force for Hasbro’s business. Combine this fact with Hasbro’s games business – which includes board games, digital games, and puzzles – and you can expect significant growth. Furthermore, Toys ‘R’ Us’ bankruptcy declaration and store closings will minimally impact Hasbro and Mattel. In stark contrast, Mattel is expected to continue to struggle – attempting to slash its costs and make the transition to the digital age of toys and games. 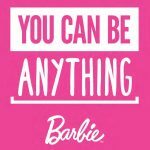 Mattel is undergoing several changes and it is expected to take some time before they can restore to brand to strong profitability. 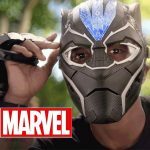 Star Wars Toy Sales Surprisingly Decline in 2017 – Does This Spell Doom For Movie Tie-Ins?